It's happy hour, and we're talking insurance. 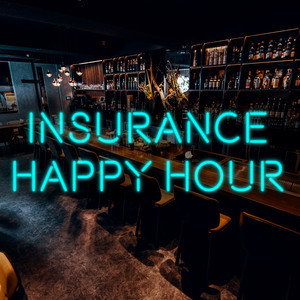 We found 1 episode of Insurance Happy Hour with the tag “technology predictions”. We discuss the technology predictions Gartner made for the next five years. Plus, where we do our best thinking.